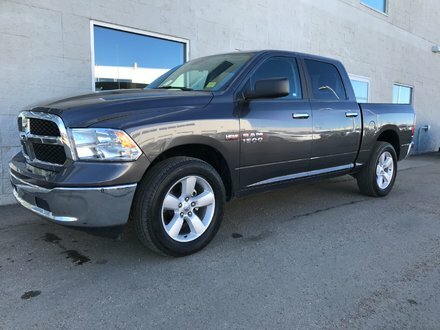 2017 RAM 1500 has a 5.7L HEMI V8 engine, automatic transmission, 4X4, alloys, TOUCHSCREEN W/ REARVIEW CAMERA, BLUETOOTH, MULTI-FUNCTION steering wheel, AM/FM/CD/MP3/SIRIUS POWER windows, POWER mirrors, POWER door locks, KEYLESS entry, air condtioning, cruise control, trip computer and lots more! We are really easy to deal with and a full disclosure store at the ALL NEW North Edmonton KIA (St. Albert Trail & 137 Ave), NEW owner, NEW Management, NEW TEAM!!! 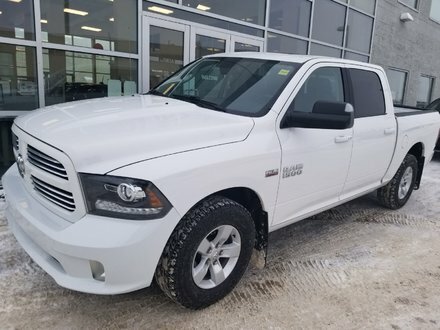 Come see us to take this for a spin today! 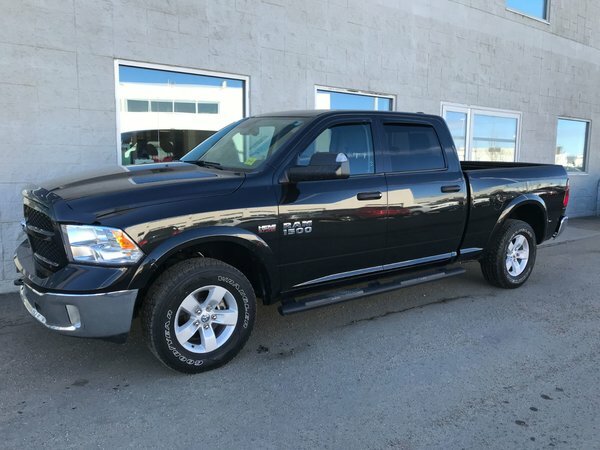 5.7L HEMI V8 - 8 cyl.